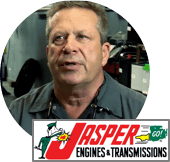 See RepairPal Results from Real Owners! 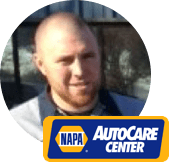 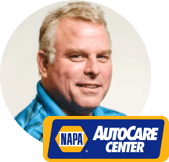 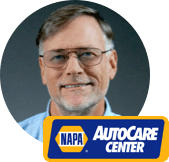 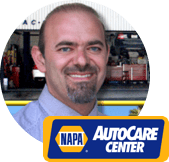 – Jim Maddox, NAPA AutoCare Center Owner, Jim’s Automotive Albuquerque, NM . 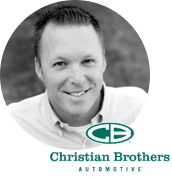 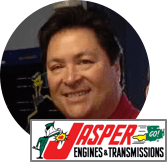 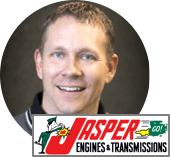 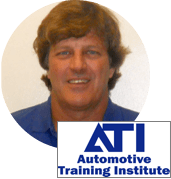 – Ken Steinbach, ATI Shop Owner, Caton Auto Clinice Catonsville, MD . 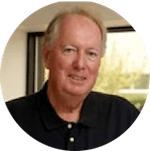 “I really like the professional look of the RepairPal site. 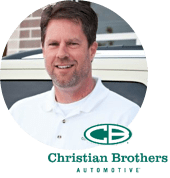 The explanations are accurate and prices are within my range.